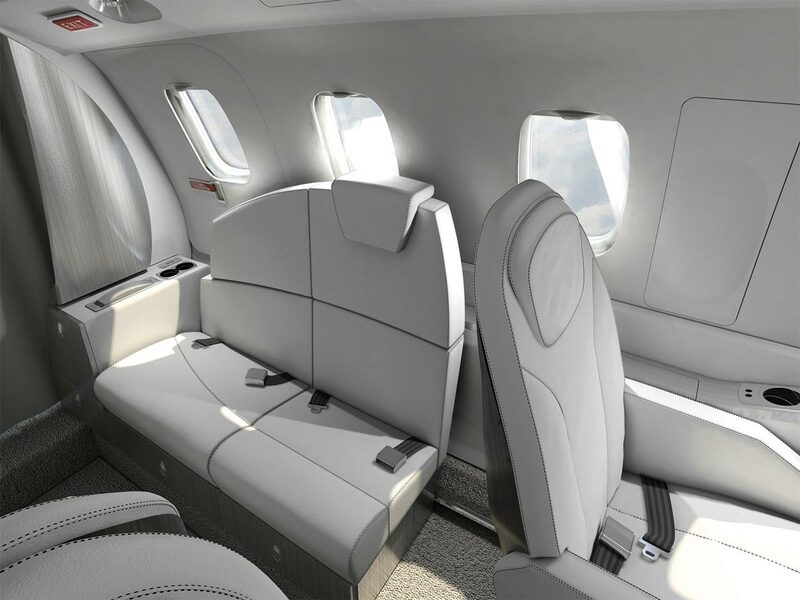 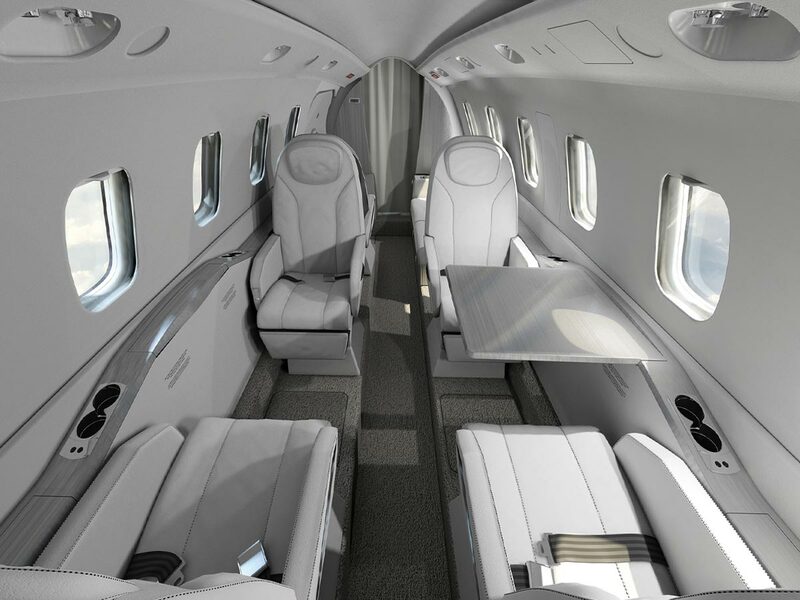 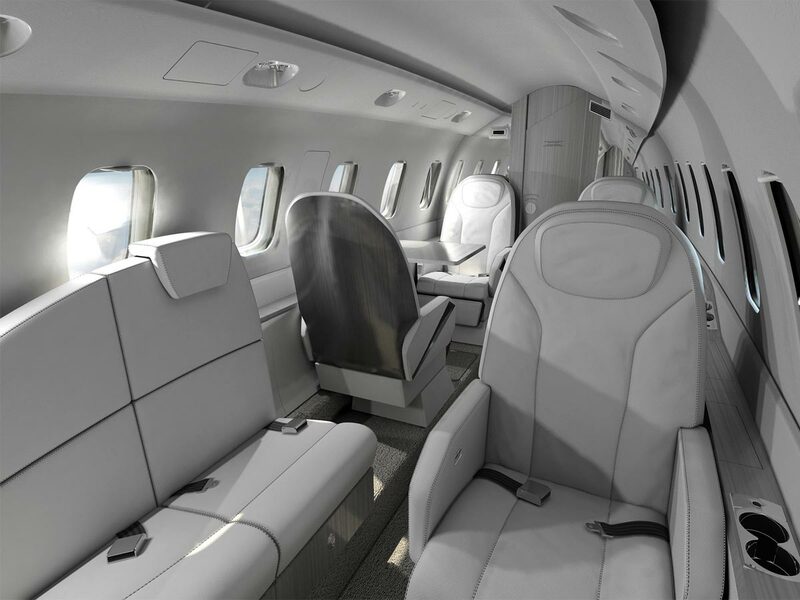 The Piaggio Avanti Evo brings more speed, greater range, and improved luxury options to its already strong line. 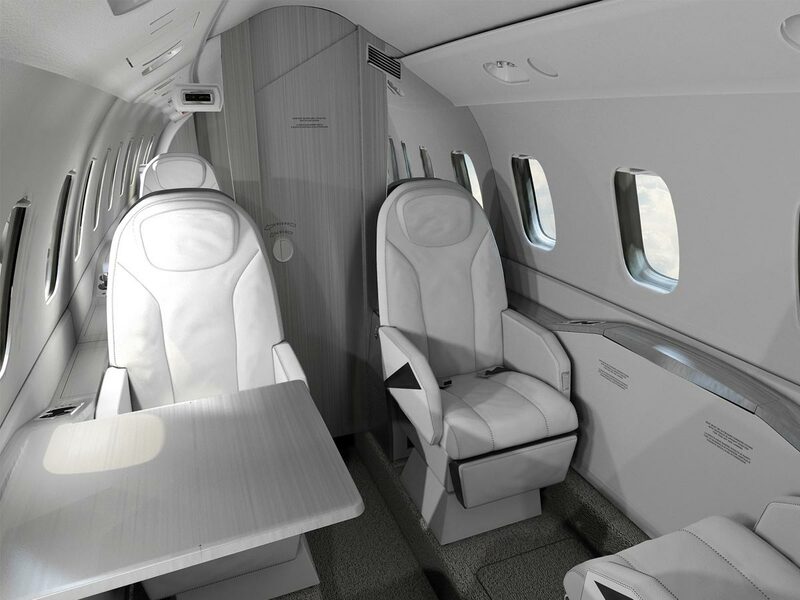 This 8 passenger private jet allows corporate and VIP travelers to enjoy unmatched comfort and unrivalled experience in business aviation. 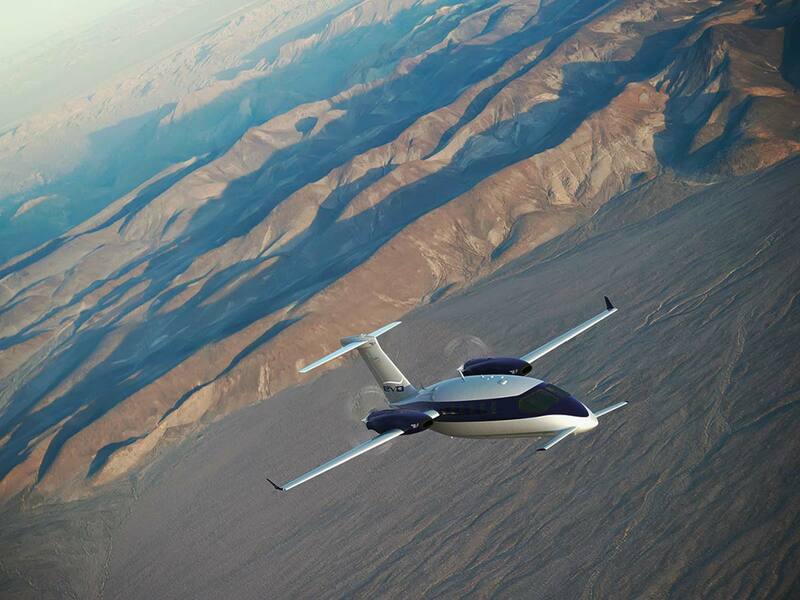 With a range of 1,979 miles (3,185 km), it tackles transcontinental and US coast-to-coast luxury flights with ease.